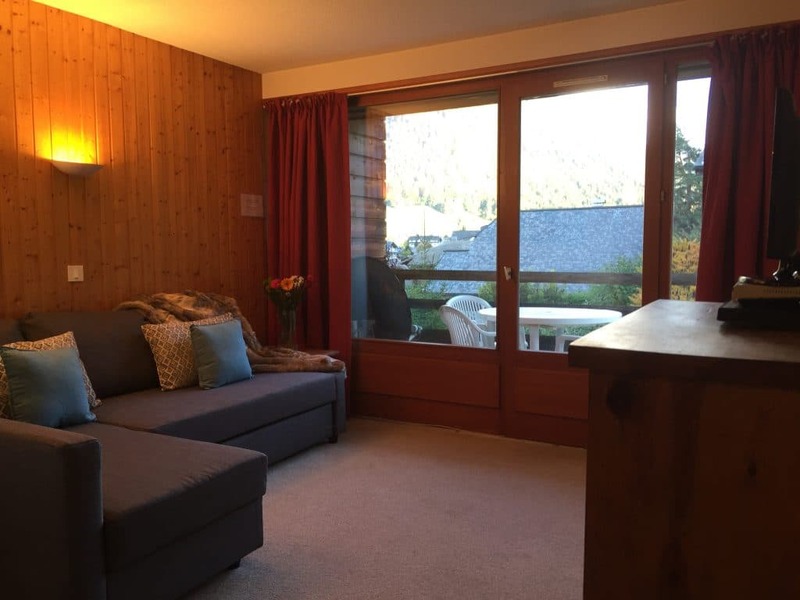 Spacious comfortable apartment, sleeping 2 (or up to 4) people located just moments from the Pleney ski lift. 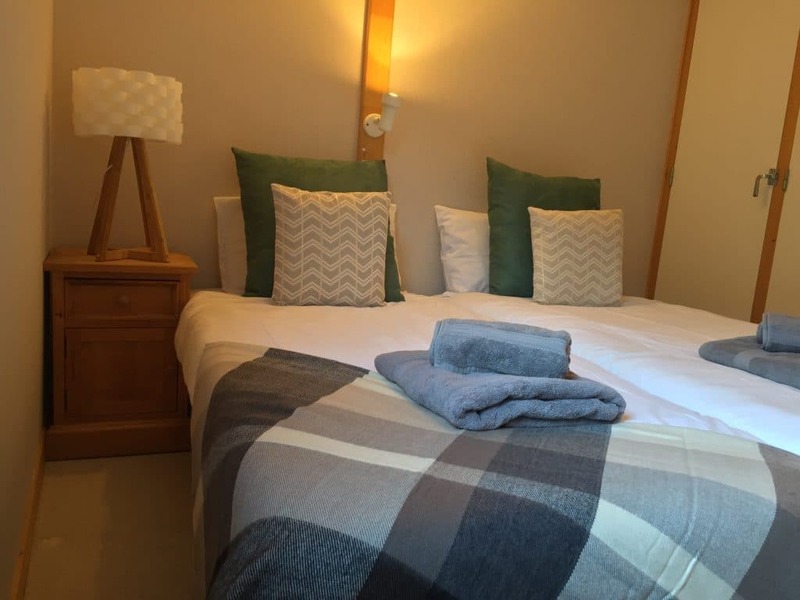 A hidden gem offering great value accommodation for a winter or summer holiday. 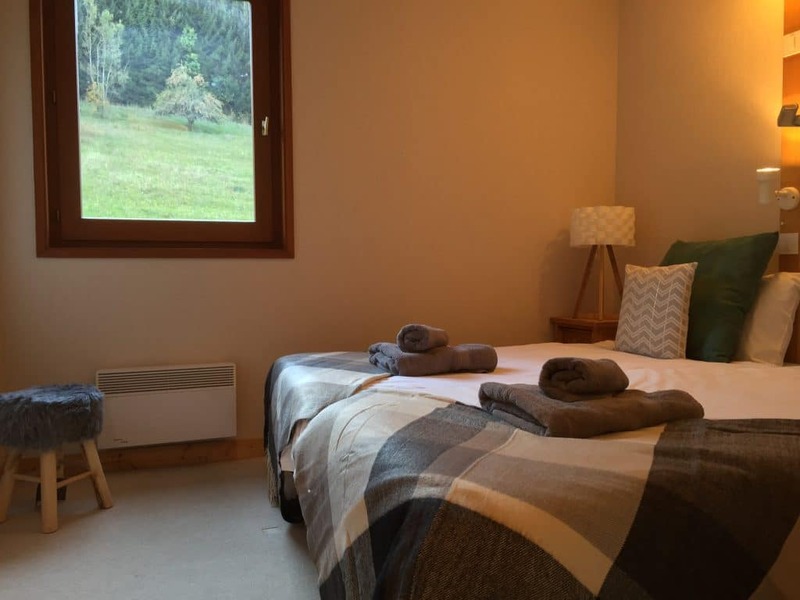 Set in a quiet back road just a short walk from the Pleney ski lift and the town center this 1 bedroom apartment offers roomy, homely accommodation. 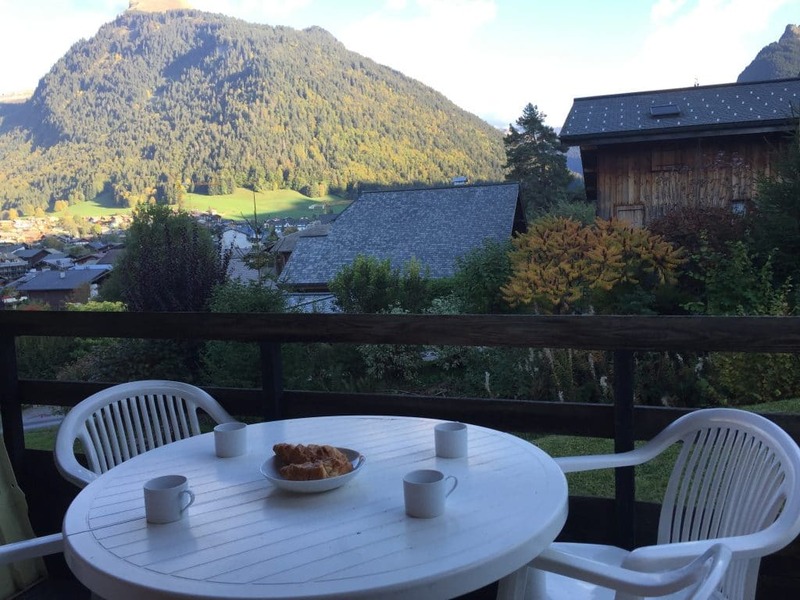 A fantastic base from which to explore Morzine from! 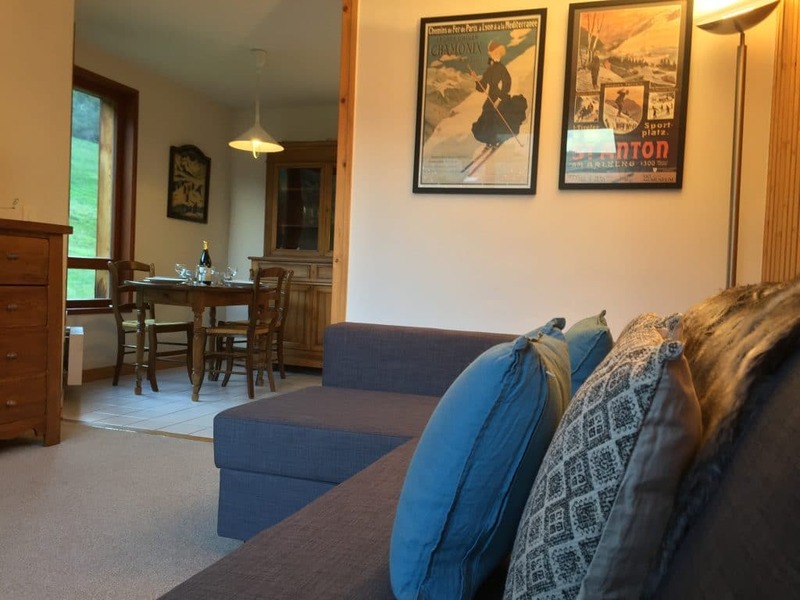 Located on a quiet private road on the very edge of the town centre a couple of minutes walk form the main Pleney and Super Morzine lifts. 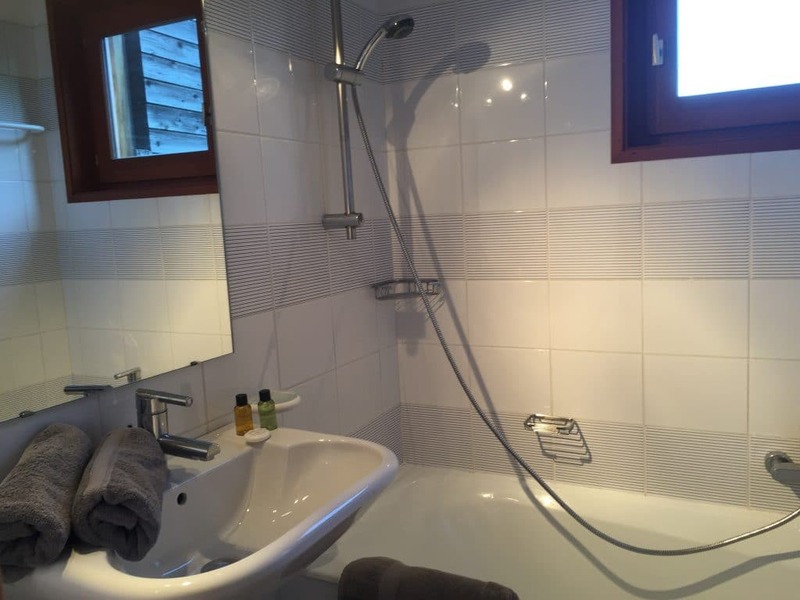 Apartment Luge is a fantastic apartment – very spacious and fully equipped for everything we needed. 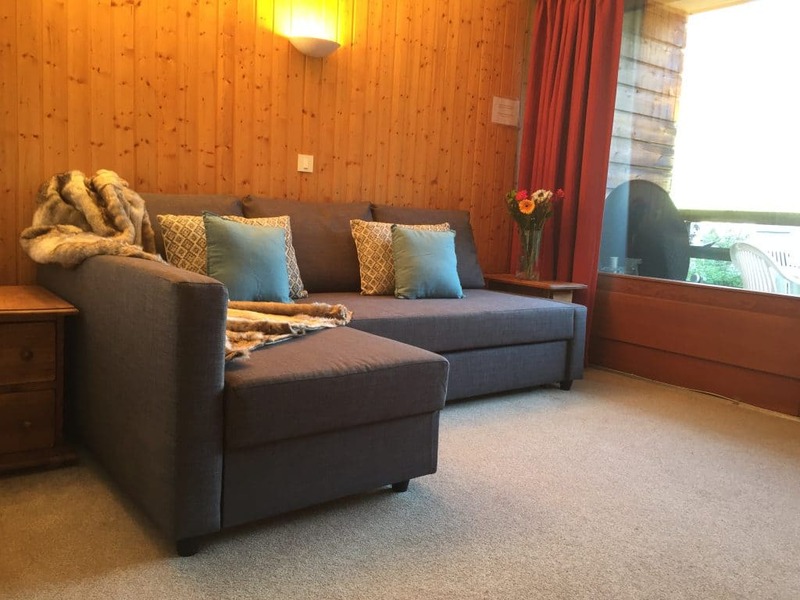 It’s in a superb location – only 5 mins walk from the Pleney lift and you can see the main Pleney slope from the apartment window. Dominic and Lorna were great to deal with. Would thoroughly recommend. 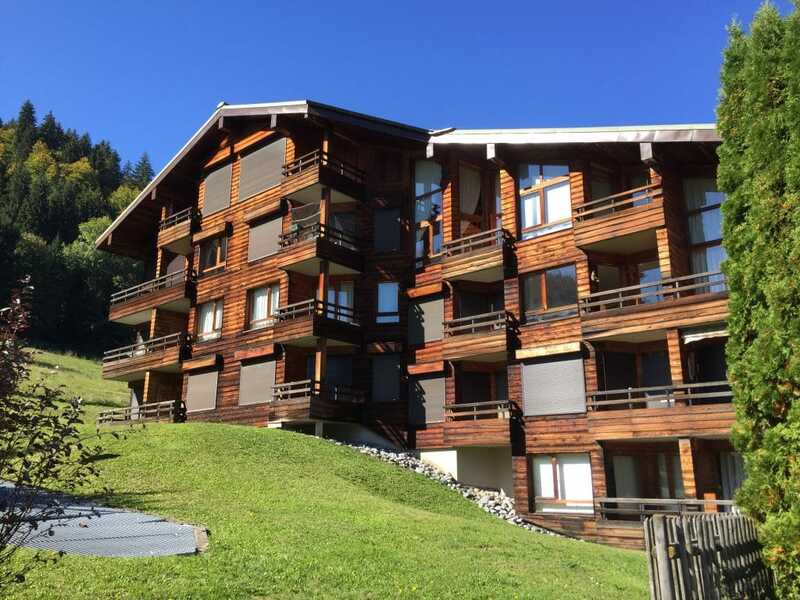 Lovely apartment with beautiful views over Morzine and the Pleney slopes. 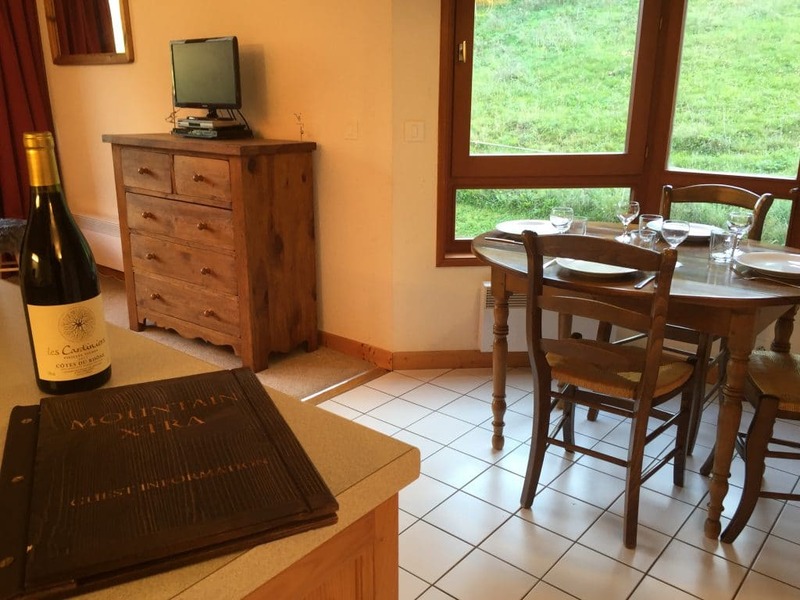 Location is fantastic, only a few mins walk from Pleney lift and super Morzine lift. 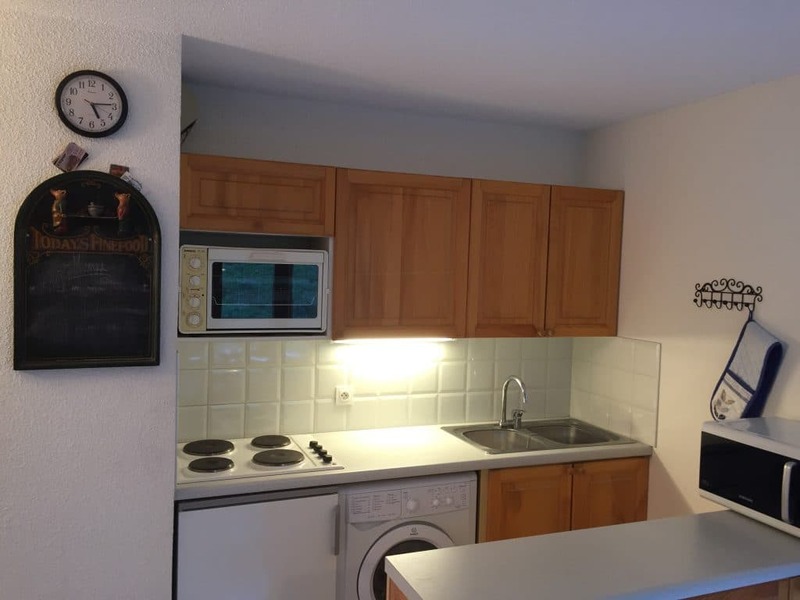 Very close to shops in centre of town.